Paul is a specialist knee surgeon treating all knee conditions. He has a particular interest in sports knee injuries and knee replacement surgery including revision surgery and use of partial knee replacements. He has experience of computer navigated knee surgery and the use of high performance and patient specific knee replacements. Paul was the first surgeon the south coast to offer Robotic Assisted Knee Surgery. He also regularly treats hip arthritis. Paul works as Consultant Orthopaedic Surgeon at the Royal Bournemouth and Poole Hospitals. He qualified in 2001 from Imperial College, London. 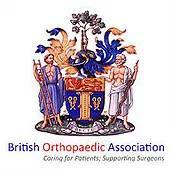 He completed his specialist Orthopaedic training in Wessex. 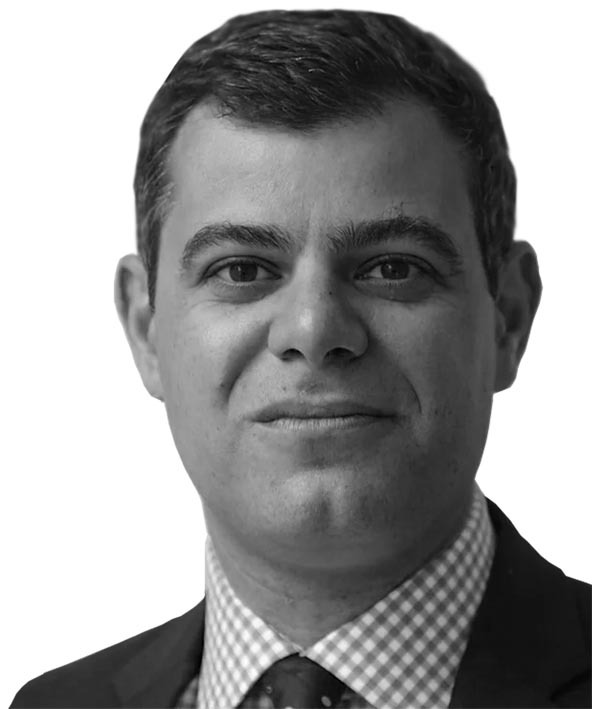 In 2010 he undertook 12 months of specialist fellowship training in knee and hip surgery at the internationally renowned North Shore Hospital In Auckland, New Zealand, working with leading experts in knee and hip surgery. Prior to his return to the South Coast Paul worked as Quality Improvement Consultant and Consultant Orthopaedic Knee Surgeon at United Lincolnshire Hospitals Trust. Paul is one of a handful of surgeons internationally who has been awarded 2 Knee Society Awards by the Knee Society of America for his research, which he has presented both nationally and internationally. He has published numerous articles in peer review journals and has authored chapters in textbooks of orthopaedic surgery. He frequently reviews scientific papers for The Bone and Joint Journal. 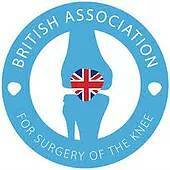 Paul is a member of the British Association for Surgery of the Knee, the British Orthopaedic Association and the Faculty of Medical Leadership and Management. Paul is married to Emma, a local GP, and has two young sons. He is a classically trained guitarist and enjoys photography. He loves windsurfing, kitesurfing, stand-up paddle boarding, open water swimming and cycling. He has had his fair share of orthopaedic injuries so knows first hand what it takes to get back to doing the things you love. I would like to thank you and your team very much for for the excellent care I received whilst in hospital recently undergoing my knee replacement…..thank you once again, this operation has given me a new lease of life. Just a note to thank you so much for all your help over the last 18 months. Thank you so much for looking after me and giving me a lovely new hip. Thank you so much for taking such good care of me and giving me my first new knee. I am actually looking forward to seeing you again for the second one. I am not at all nervous about it now. Mum and I would like to thank you so much for all your care and attention over the last 10 months with her leg. We have been very pleased with your friendliness and approach-ability. We are so glad to have met you and hope all goes well for you and your family in the future. Can I also just ask you to pass onto Mr Pavlou my sincerest thanks. This weekend I took part in a 10mile road race, the longest distance race I have run since last year and I was pain free during and after the event. I genuinely didn’t think I would be able to do this again so I am very grateful for the treatment. © 2018 – 2019 Paul Pavlou Registered in England.